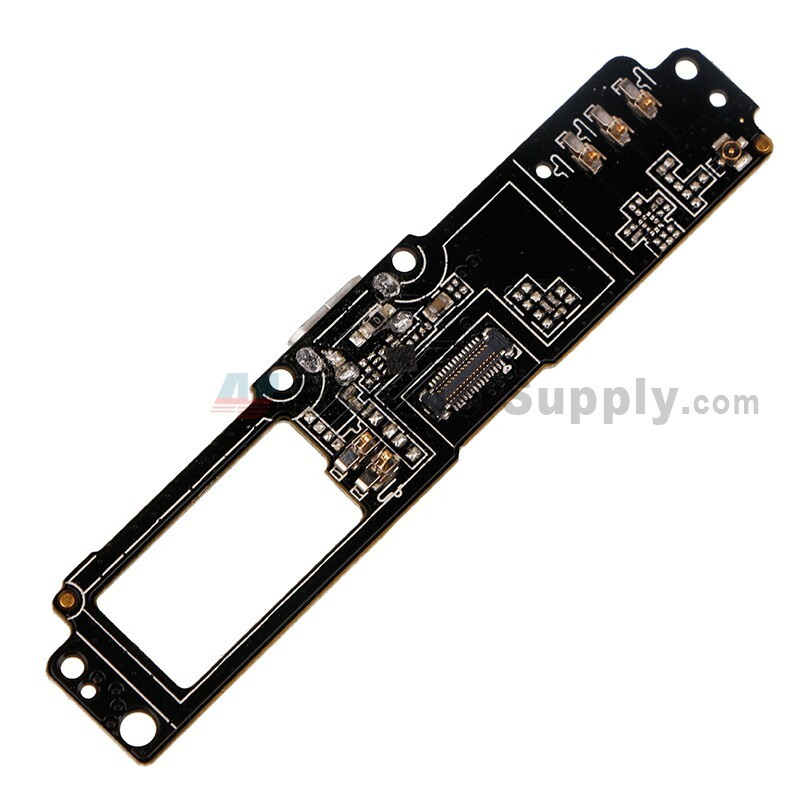 This HTC One E9 Charging Port PCB Board is brand new original replacement, the reasonable price here makes it the best reason for your choice. 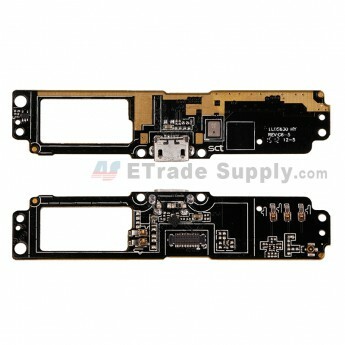 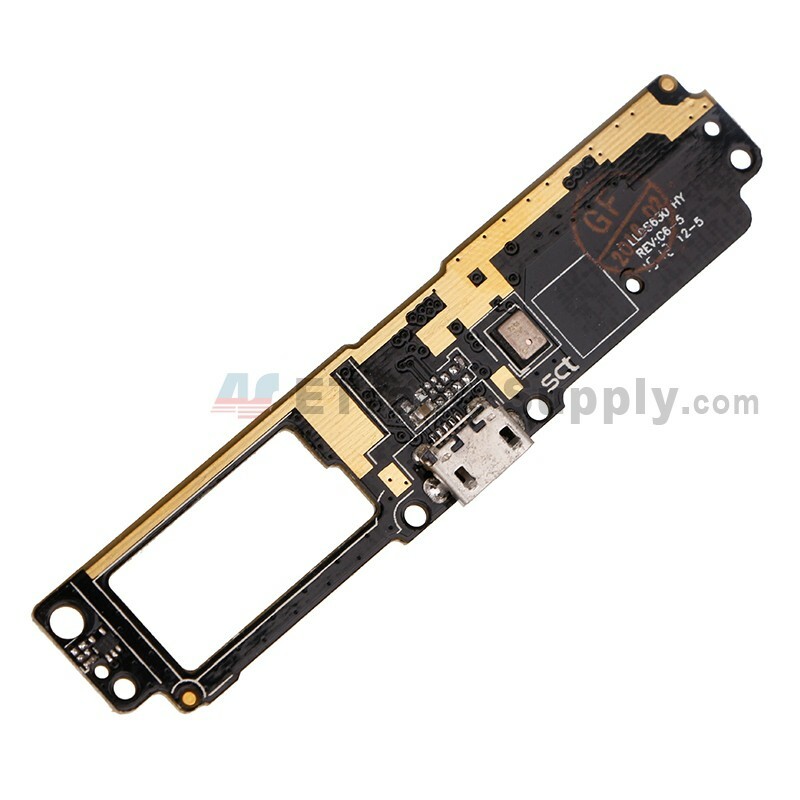 This charging port PCB Board replacement is compatible with HTC One E9 only, please note. 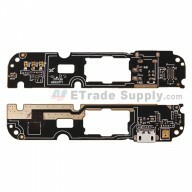 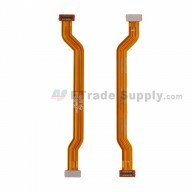 Special tooling is required when disassembling and reassembling the HTC E9 charging port PCB Board. 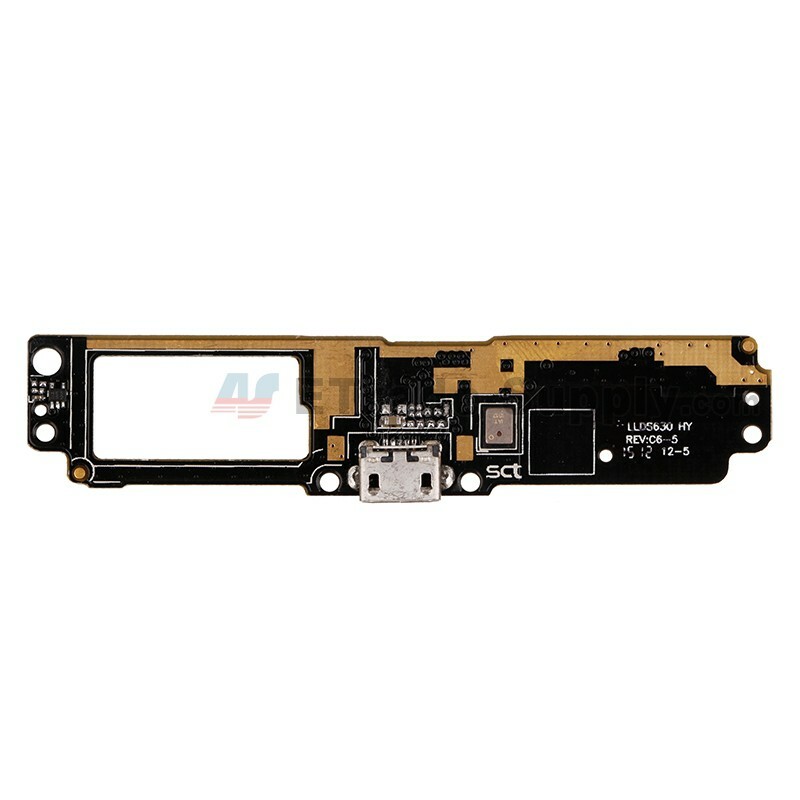 you'd better be careful not to damage it.